Although Jean-Étienne Liotard (Swiss, 1702 – 1789) is not very well-known (and I must admit I know very little about him) it was wonderful to go and see an exhibition without the usual array of oil paintings but one of historic pastel paintings! The crowds at the Royal Academy who came to see the Ai Weiwei show gave me the chance to walk to the second floor and enjoy Liotards works in relative peace. It is such a wonderful experience to be able to enjoy paintings without crowds of people elbowing eachother for a glimpse and not feeling rushed. I suppose I must be grateful to Weiwei. I could walk round a few times taking in these walls full of friendly faces. Hardly any severe and grand portraits were on display here, but kind and realistic portraits of men, women and children that lived, loved and laughed. 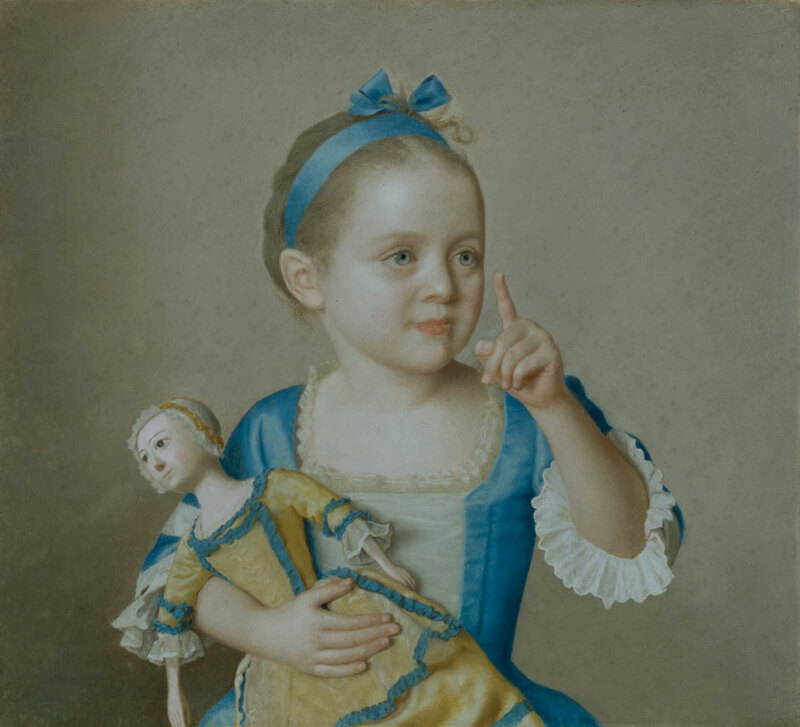 Liotard painted them with a sense of respect and honesty, not shying away from some less attractive features, and excelling in the young and innocent nature of children especially. 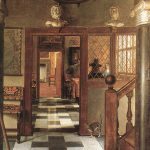 He used pastel on paper or vellum (prepared animal skin) usually primed with a slightly gritty ground for the pastel to ‘grab’ onto. If you apply pastel on a smooth surface it will not hold on and you could not layer or work into it, so a bit of ‘tooth’ on the surface helps the pastel to stay put. Nowadays you can buy types of pastel papers that are more like sandpaper than normal paper. The surface that Liotard used was, however, fairly smooth as the ‘tooth’ is hardly visible. He therefore must have not been able to overwork his paintings and had to work fairly carefully and directly. Mistakes are hard to erase (if at all) and painting over or layering is very limited if you don’t have much tooth. Liotard was therefore a very confident draughtsman which also shows in his wonderful little drawings in conté and pastel. They are so detailed and small it almost hurts your eyes looking at them. Liotard was initially trained by his father as a miniaturist and his skills show. He obviously delighted in portraying the details of the clothes of his sitters. His depiction of lace is absolutely beautiful and very inspirational to me. The effect is transparent, delicate, crisp and fluffy. 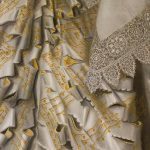 The lace is painted so exactly we can make out its patterns and design and no doubt a good lace historian could identify some of the different types. Other materials are treated just as brilliantly and the whole exhibition is a true treat in textures. His velvets are lush, the fur furry and the silks shiny and rich. Liotard’s eye for detail also shows in his skill in catching expressions. Each portrait shows a character, a moment, a thought. A little girl who hushes us as her doll is asleep (and what a stunning doll she is), the overly confident gaze of a young lady who, after inspecting the label, turns out to be none other than the teenage Marie-Antoinette, the happy smile of young lovers, or his own cheeky smile in his self portrait; it all testaments to Liotard’s love of people. His sensibilities towards other people oozes off the paper and is wonderful to see. It makes them come to life. 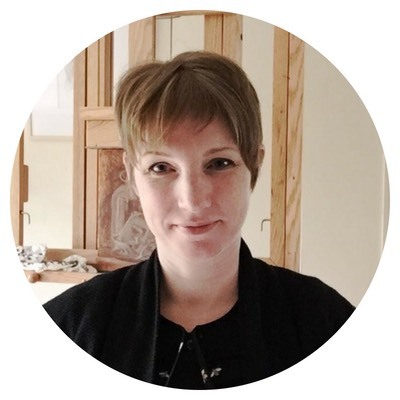 We can identify with them as we recognise their expressions, emotions and actions. Liotard, Archduchess Marie Antoinette of Austria, 1762. Blac and red chalk, graphite pencil, watercolour on paper, 31x25cm. Cabinet d’arts graphiques des Musées d’Art et d’Histoire, Geneva. Jean-Etienne Liotard, Harriet Churchill, Lady Fawkene, 1754, 73.6×58.5cm. Compton Verney. 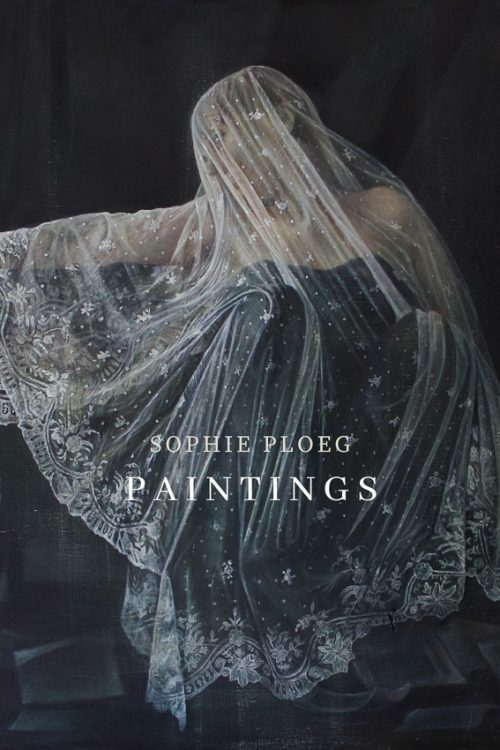 The catalogue of the exhibition looks wonderful with some great reproductions in it. I have not read it yet but hope to soon. In his day, Jean-Étienne Liotard was considered one of Europe’s leading pastel painters. He trained as a miniaturist in his native Geneva and as a portraitist in Paris. From 1738 to 1742, he lived in Constantinople (Istanbul). Back in Europe, his portraits and Turkish scenes found a ready market among princes, aristocrats and prominent burghers. For over forty years, Liotard travelled round Europe from one patron to the next. He was greatly admired at the courts of Vienna, London, Paris and The Hague. Liotard was a favourite of Empress Maria Theresa of Austria, and of the French royal family in the reign of Louis XV. Later , he found his work had gone out of fashion and commissions became scarcer. It was then that he adopted a new genre: still lifes with fruit and flowers in pastel. 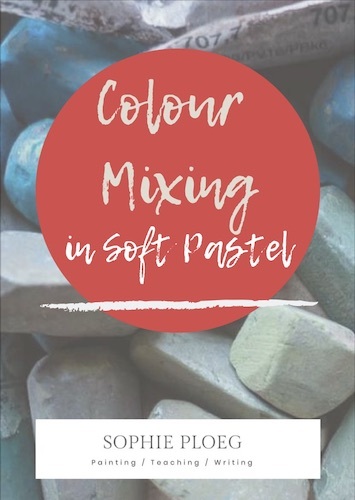 Pastel is not coloured chalk, which is a limestone substance. Pastel is pure pigment- the same pigment used in making all fine art paints such as oil paints. It is the most permanent of all media when applied to a permanent ground and properly framed. There is no oil to cause darkening or cracking, nor other substance or medium to cause fading or blistering. Pastels from the 16th Century exist today, as fresh and alive as the day they were painted! Pastel probably originated in the 15th century. In the 18th century it became quite popular for portraits. Chardin did portraits with an open stroke, while LaTour preferred the blended finish. Thereafter many famous artists fell for the dusty qualities of pastels: Watteau, Carriera, Liotard, Maurice Quentin de La Tour, Delacroix, Millet, Manet, Renoir, Toulouse-Latrec, Vuillard, Bonnard, Whistler, Mary Cassett, just to list the more familiar names, used Pastel as finished work rather than preliminary sketches. Edgar Degas was the most prolific user of Pastel, and its champion. His protege, Mary Cassatt, introduced the impressionist and Pastel to her friends in Philadelphia and Washington, and thus to the United States.An artwork is created by stroking the sticks of dry pigment across an abrasive ground, embedding the colour in the “tooth” of the paper, sand board or canvas. Techniques vary with individual artists. Pastel can be blended or used with visible strokes. 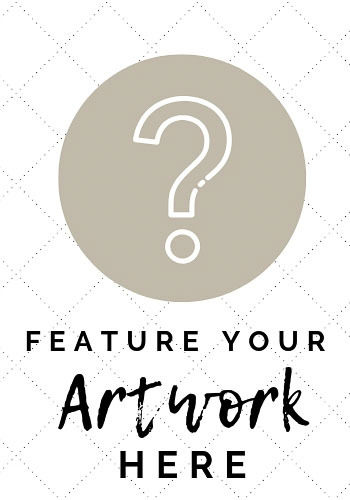 Many artists favour the medium because it allows a spontaneous approach. There is no drying time, and no allowances to be made for a change in colour due to drying. 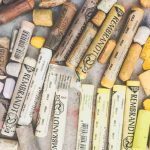 I have painted with soft pastel ever since I was a child when my mother gave me an old wooden cigar box with some old pastel sticks in it, which used to belong to my grandmother. I loved the sticks and soon wanted more! Then, as now, my favourite type and brand of pastels are Talens Rembrandts. 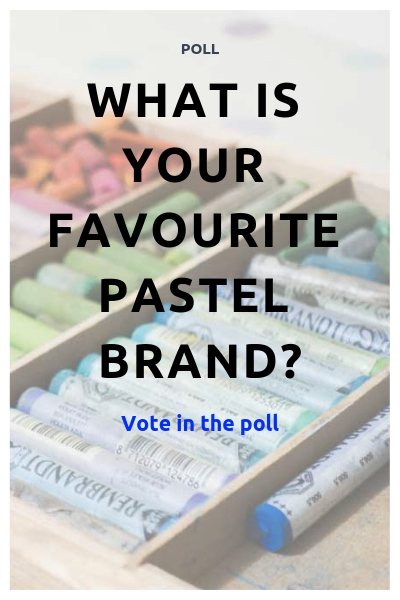 I am not just saying that because it is a Dutch brand, but these pastels are a fairly hard soft pastel. With harder pastels you can create more detail and precision, while with softer pastels you can work more painterly. I like layering pastels and therefore need a paper with a lot of tooth. I use heavy pastel card for this which comes in a variety of colours. Although my main medium these days is oils I still love pastels and always try to create at least one pastel painting a year.